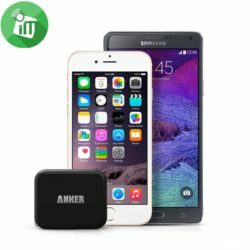 The Anker Advantage: Join the 10 million+ powered by America’s #1 charging brand. Fast Charging Technology: Power IQ and Voltage Boost combine to provide the fastest possible charge up to 2 amps (Qualcomm Quick Charge 2.0 not supported. 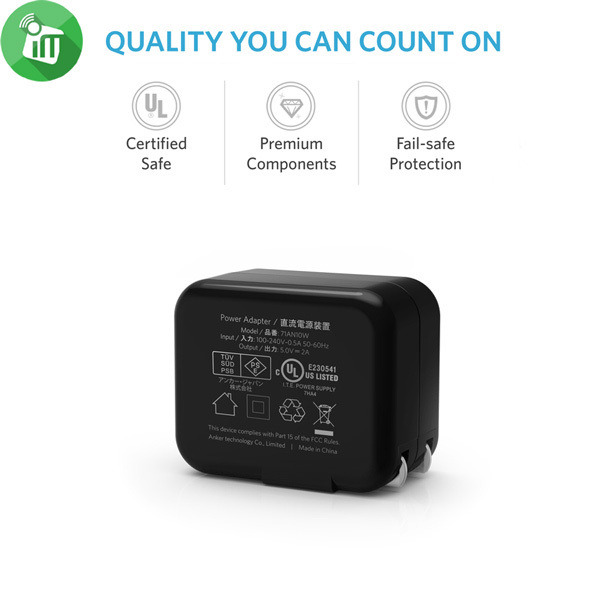 For QC 2.0 charging, please see Anker’s 18W USB Wall Charger). 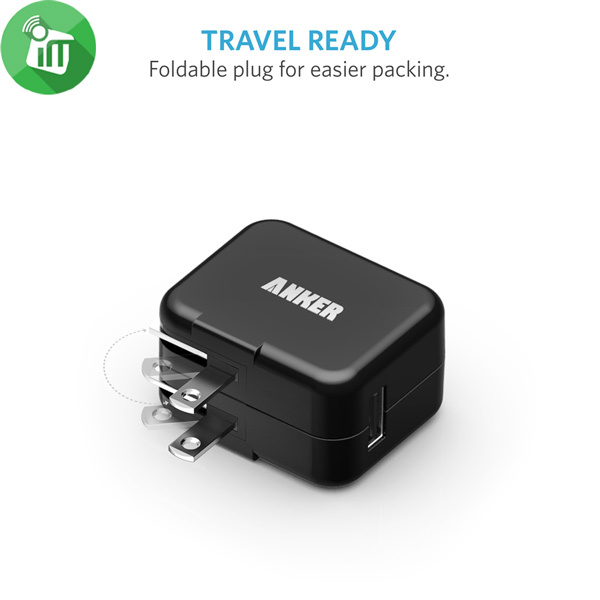 Travel Ready: Compact, lightweight design (only 1.66oz) with a foldable plug and 100-240 volt input ideal for international travel. Fast charging for your mobile devices and more. Exclusive to Anker, PowerIQ and VoltageBoost combine to ensure the fastest possible charge speed (Qualcomm Quick Charge 2.0 not supported. For QC2.0 charging, please see Anker’s PowerPort+ 1). 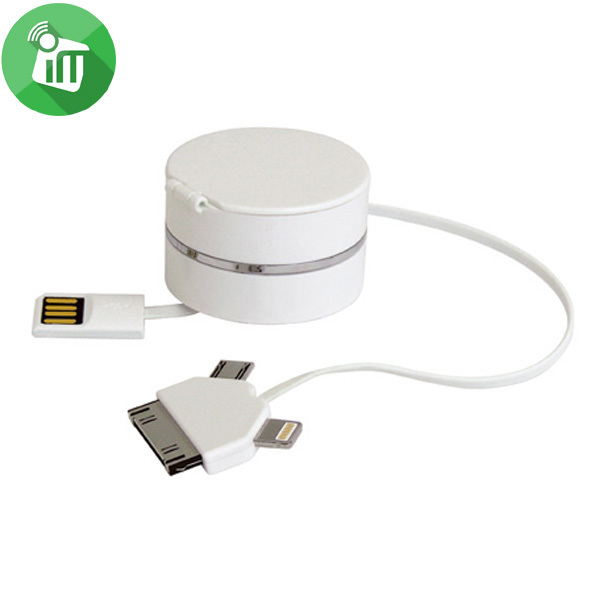 A compact, portable, lightweight design (1.66oz) with a foldable plug and 100-240 volt input ideal for international travel. High-grade materials, strict testing, auto-shutoff and multiple fail-safe protections ensure complete safety for you and your device. ♦The Anker Advantage: Join the 10 million+ powered by America’s #1 charging brand. 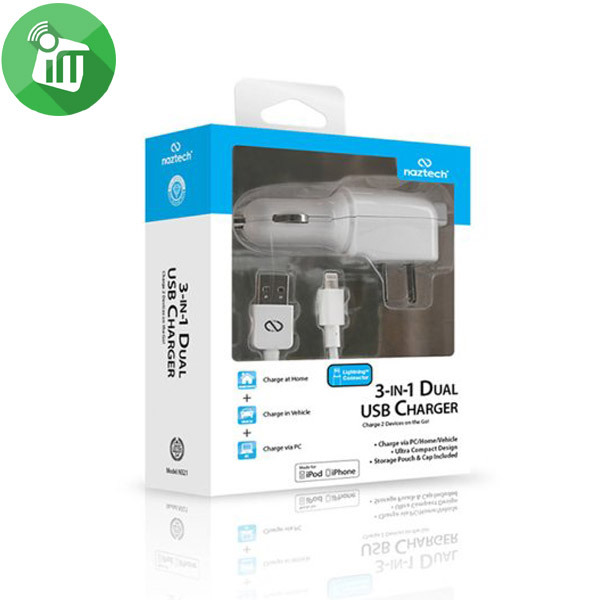 ♦Fast Charging Technology: Power IQ and Voltage Boost combine to provide the fastest possible charge up to 2 amps (Qualcomm Quick Charge 2.0 not supported. 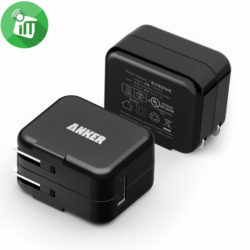 For QC 2.0 charging, please see Anker’s 18W USB Wall Charger). 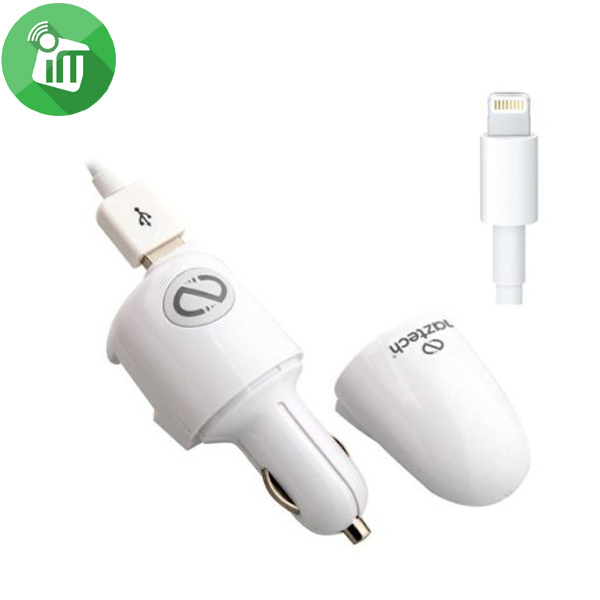 ♦Travel Ready: Compact, lightweight design (only 1.66oz) with a foldable plug and 100-240 volt input ideal for international travel. 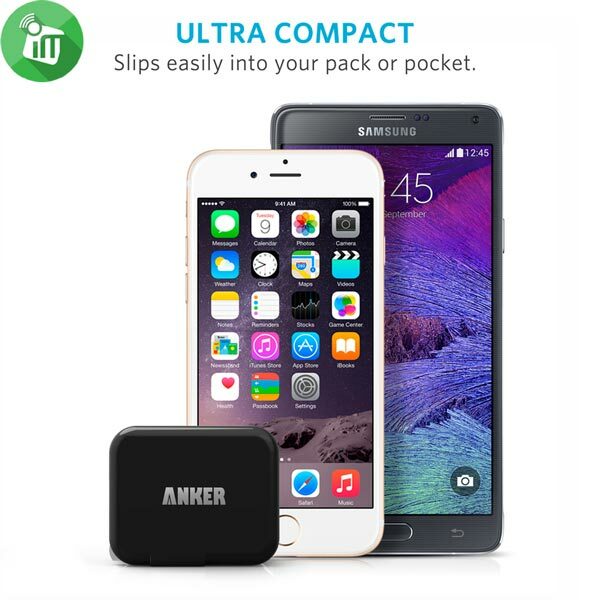 ♦Certified Safe: Anker’s Multi-Protect safety system ensures complete protection for you and your devices. ♦What You Get: Anker 10W USB Charger, welcome guide.